Asparagus and other wild edibles - Off Topic - Drive On Wood! Sorry, don’t know the answer to her question… When I was growing up in FL we had 4 variety of ferns in the swamps that we learned as boy scouts. Two could be eaten all the time, one could be eaten only when young sprouts, and the other was learned because it was deadly poisonous. But I can’t remember the names of any of them. 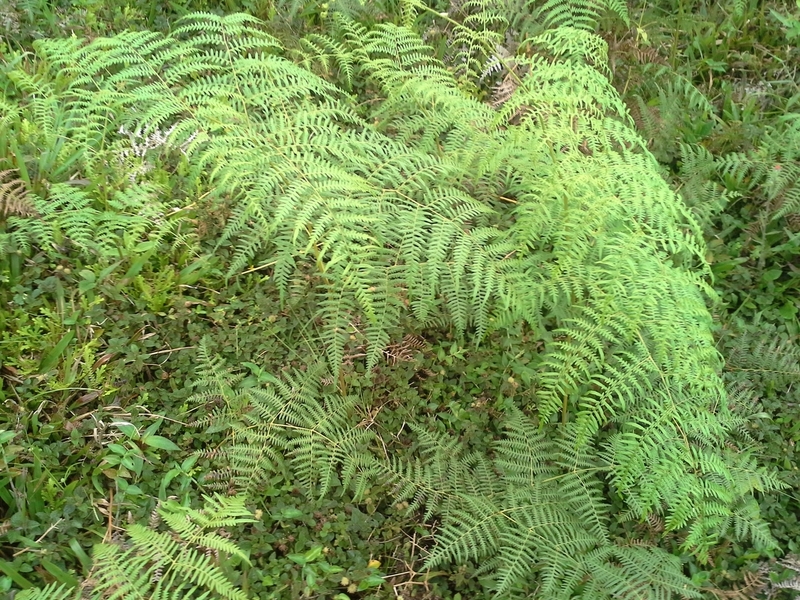 OK my dear chlidren (haha), these are the photos of the type of FERN we have in our farm. Geographicaly we are in the venezuelan ANDIES, State of Mérida, about 14 kilometers from a little village called La Azulita, at 1.630 mts high OSL. 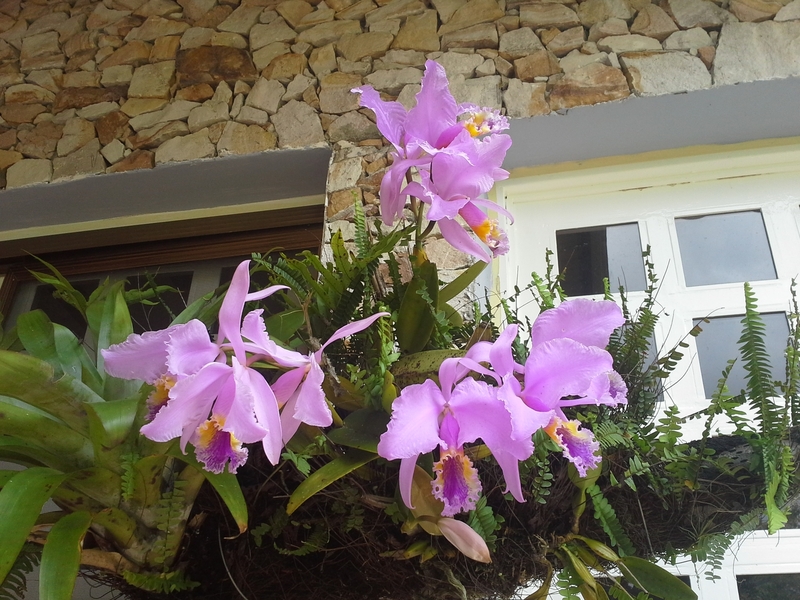 I´m sending also a picture of my CATLEYAS (Orchids), they are also edible. Sorry don’t know the fern, but I have another question. I didn’t realize you were in Venezuela. Merida is right next to Tachira, right? Just north east? 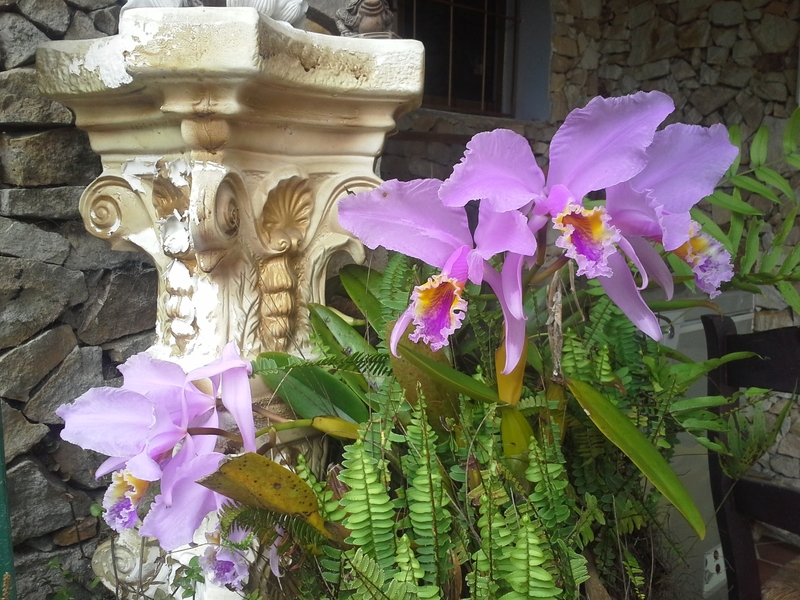 I lived in Tachira a long time ago doing development work on the rivers. Outside a little town called El Pinal. We did Water purification, sustainable ag, stuff like that. Half the time we were in Colombia I think. Everyone I knew there had to leave because of the rebels at the border pushing in farther. Do ya’ll have political pressure there?. I mean is there still unrest, or did it ever make it as far as you? I have long been curious about what is actually happening there. Haven’t really known where to find real news. We got chased across the border by guerillas. I left some good friends there. Some were killed, some got out. Some went back and we don’t know what happened to them. Haven’t heard from them in many years. 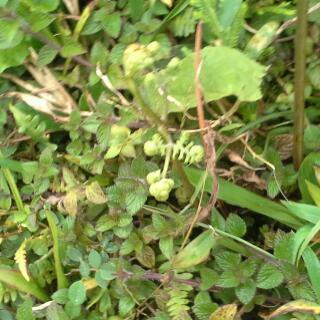 I know it doesn’t have anything to do with wild edibles, but I’d appreciate any news you might have about the area. I don’t know what your fern is, but it’s not the ostrich fern because the ostrich fern is only native to the northern hemisphere. 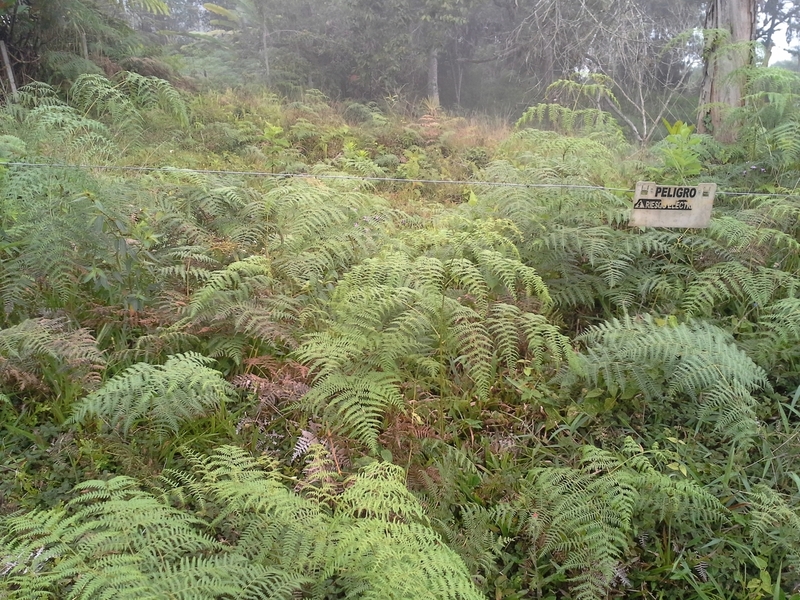 There are hundreds and hundreds of species of fern in Venezuela. Perhaps you should inquire locally for a positive ID. In the meantime DO NOT eat any of them until a positive ID is made. Look alikes have poisoned a lot of people, some resulting in death. Hi Billy, thanks for answering. Yes Merida state is collindant to Tachira. I´ll make it short. We are living the worst times in our history sense the independence in 1824. We are living under a COMUNIST regime who broke the richest country of south america. For example: we are floating in the largest oil reserves of the world and don´t have gasoline or gasoill nor motoroil; we have the second gas reserves in the world and don´t have gas for cooking or industries; we have no medicines, food is scarce, a big etc… continues. We are living dooms day in real time. Inflation is on the millions (example: dolar was about 500 Bs per dollar 20 years ago, now its 350.000.000,00 per dollar); yes MILLIONS. So that´s why I prefer to talk about woodgas, or “aspargaus and other edibles”. We survive because we have a farm. As a Phisician with three postgraduate studies, I had to close my office and therapy unit, …no one can pay. We hope the world could help us to defeat this regime, but it has been a very “uphill” situation. More than 12000 political prisioners and more than 100.000 violent deaths per year. More than 4 million people has fled the country to the neighbor countries, USA and Europe. Thats the resume of the situation after 20 years of populism and comunism. Lets keep with edibles, it sounds better. Thank you for careing. Sad to hear this from a first hand perspective AbnerV. Illustrates well, A-G-A-I-N that all Ideas/Ideals starting as well meaning get changed by humans natures stirings and forcings going to extremes, going to over-board excesses. The “need” to make the Ideal work forces more and more extreme, top-down, force’ings. Until . . .the wheels come off of the systems; crash and burn; endure-recover-reset: until the next promoted “better” new Ideal. Sad. Sad. Human natures do not really change. The Good is, well meaning individuals can make any system workable for themselves and their’s. With compromises, tweeks, and adjustments. Idealist/Perfectionist’s hate these pollution’s and therefore can never long term make any of their systems work for the majority. And not even realize the faults are within themselves. Thanks for the pic, that does look like what we have here for sure. The ground is still frozen under the leaves in wooded areas here. Maybe in a couple of weeks with the spring rains just starting here. Hi Steve, Glad to hear you’re on the mend. There are days I’d like to reset my brain, too. I will post a picture when I dig some, they have a small white bulb between the stem, and roots. We eat the whole plant. They will make you stink for a few days. The old timers said it is a spring tonic to purify the blood after a long winter of eating mostly meats, and not many vegetables. Anyway, don’t want to drag you down. So…We cut our first asparagus today. My grandma has decided to get rid of stuff and that included her asparagus beds. So we took the skid steer and scooped up huge chunks of 20 year old asparagus beds. They had done the concrete block raised bed thing. SO we just basically transplanted a 4’ x 30’ , twenty year old asparagus bed without really disturbing it much at all. Anyway,…we got about 2 pounds I guess. We had peas today too. Not the pods, just the extra plant shoots that grow away from the trellis. One of my favorite vegetables. I presume you treat them like a green and just give them a minute or two in boiling water or in a stir fry. I’ve never tried just the young plants-shoots. I have cut them up fried in scrambled eggs, but prefer to eat raw on a sandwich, or with a meal like green onions. The ground has thawed enough for me to dig up a few starting leeks for a look see. Sure enough they clearly do divide. I’ll cover this spot lightly and wait and see if the seeds begin to sprout as well. The catleyas have gone nuts, after 2 years “sleeping” they decided to demonstrate that they weren´t dead, they were just “partying”. just barely hanging on now). I’ll try a germination test on them to see if they’re even viable. Very interested in seeing the results. I planted some purchased leek seeds a couple months ago and they seem to be very slow growing. You remind me how lucky I am to live in safety. to grow quite slowly. I think these wild leeks will probably be slow growing, too. I will definitely post my progress here. It’s not wild, but Naomi said her brothers were when they made her wear the first spring lettuce as a hat.